In 2015, Ertan Enginalev, launched his first public insurgency campaign in Turkey, urging an industrial conglomerate, Akfen Holdings, to consider strategic options such as listing a minority stake of a container port it controlled. 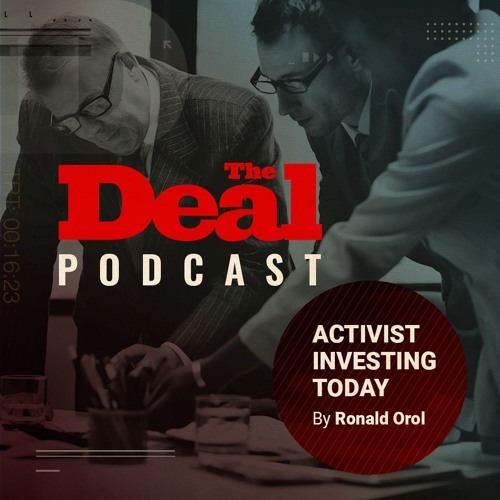 Enginalev took some time to speak to The Deal’s Activist Investing Today podcast about the experience and why he thinks Turkey’s investor make up can make the country a strong candidate for public and private activism, even though most companies are insider-controlled and appear to be impenetrable. Under pressure from WSD, Akfen’s shares shot up, outperforming the BIST 100 Index, Turkey’s benchmark stock index, by 151 points over 12 months. By 2019, Akfen was taken private, giving Enginalev his first big win in Turkey. Since then, Enginalev has set up three additional Special Purpose Vehicles with two-year lockups to fund three additional campaigns, all of which, so far, have remained collaborative and private.